The National Diabetes Services Scheme (NDSS) is an initiative of the Australian Government, administered by Diabetes Australia. 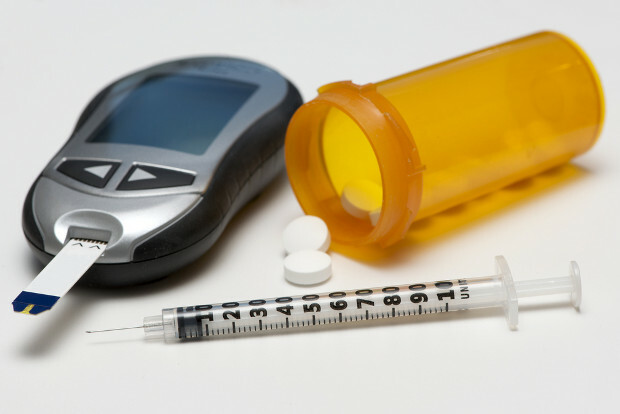 As a sub-agent, Paul Wickham Pharmacy supplies diabetic related products at subsidised prices. We also provide the latest information on diabetic news and support services to those living or caring for those with diabetes. We also stock a full range of sugar-free confectionery and dietary supplements and medication to help assist in diabetes management and prevention.